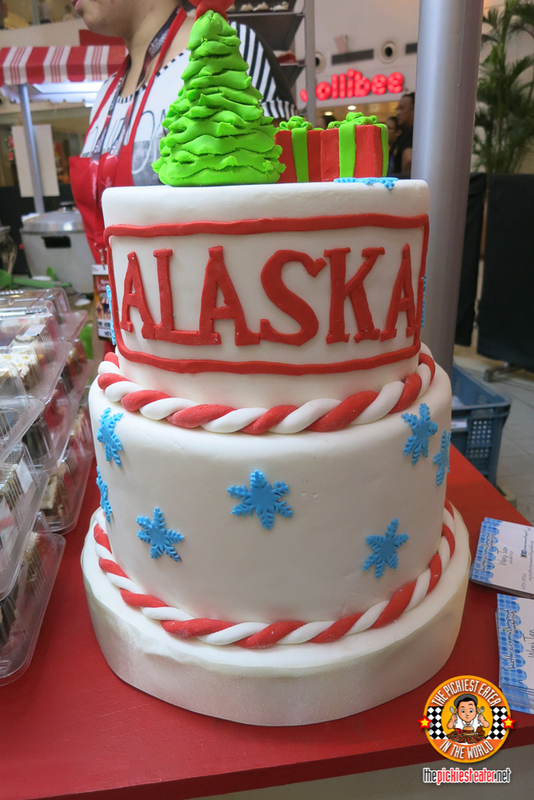 THE PICKIEST EATER IN THE WORLD: The Alaska Merry Cremas Festival 2015! 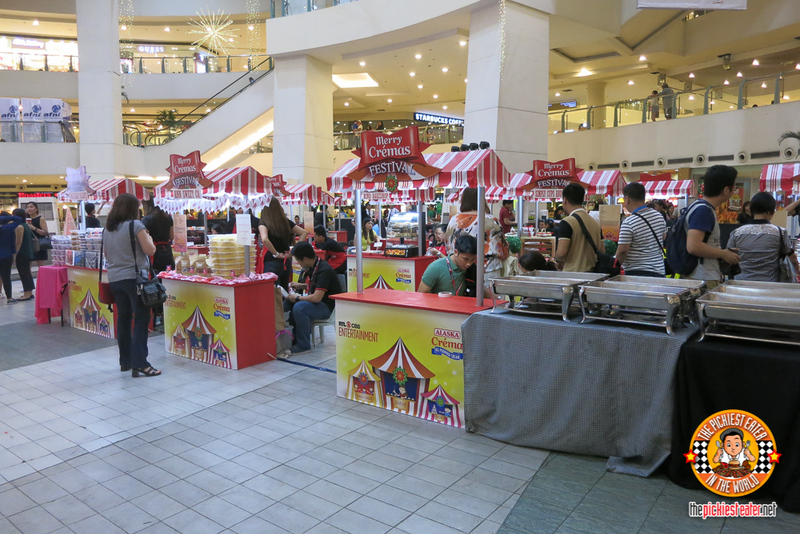 The Trinoma Activity Center has never smelled so good! I have to admit that I was thrilled because this time the venue was indoors. Air conditioning baby!! 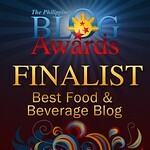 Aside from the comfortable venue, I was just so excited to taste all the Alaska Crema All-Purpose Cream creations! I felt like a kid in a candy store! Let me show you my favorites! 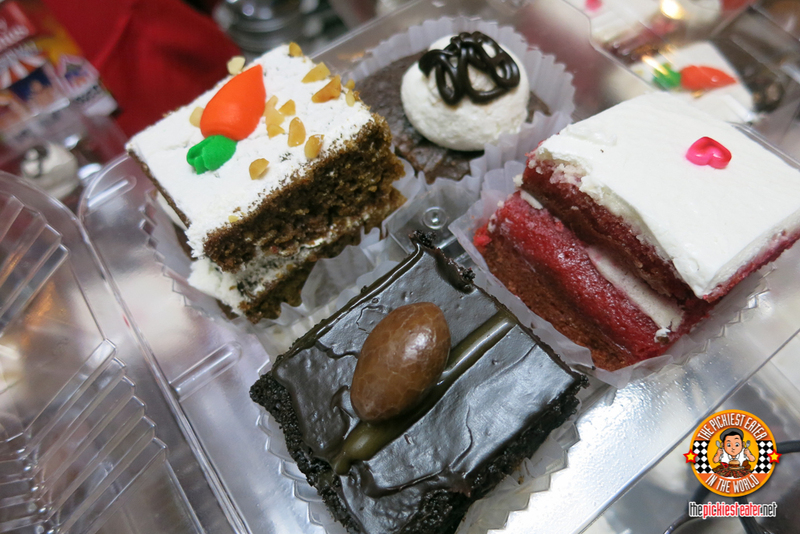 Off the bat, I can say that the Cyan Yema Cake from Cyan Fab Gift Collection was easily among the standouts. 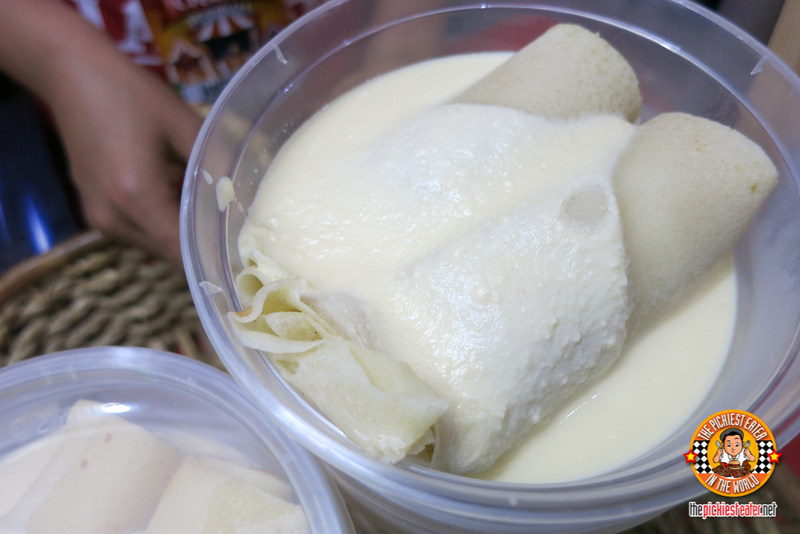 It was very creamy and the sweetness was just right! 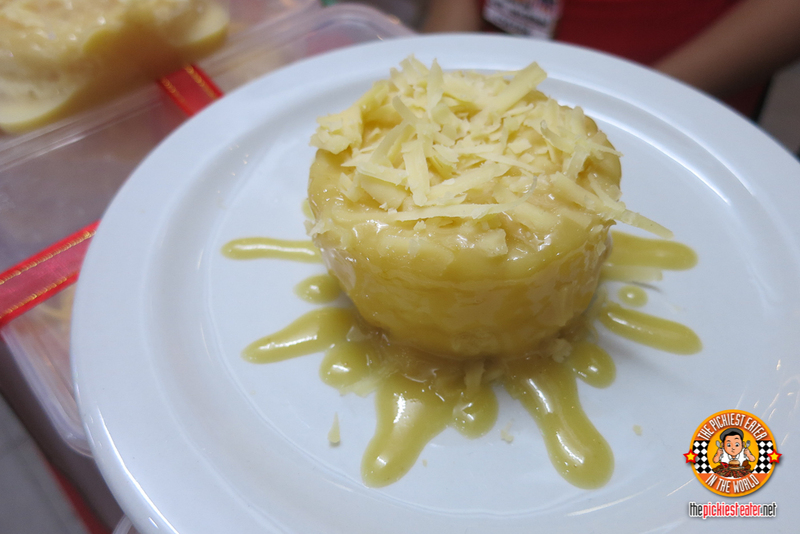 It’s topped with generous shavings of cheese, cuz you know how us Pinoys can’t get enough of cheese! 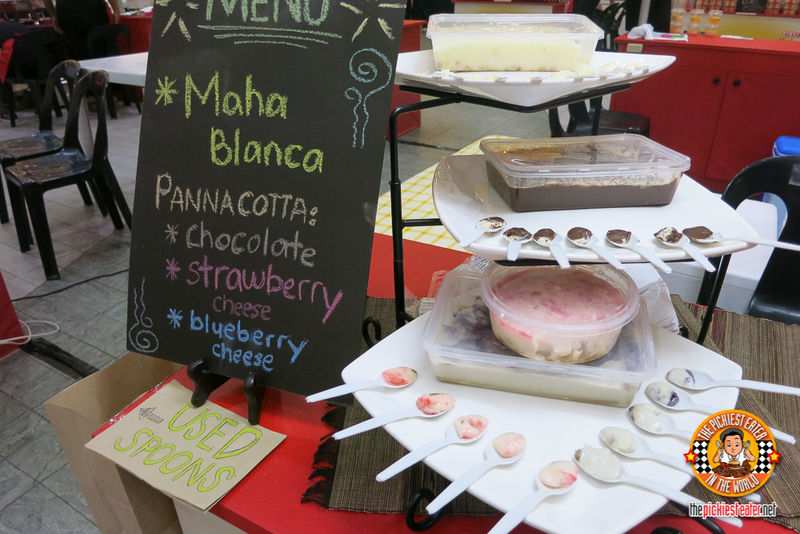 It was very innovative how this popular milk candy was transformed into a delectable cake! 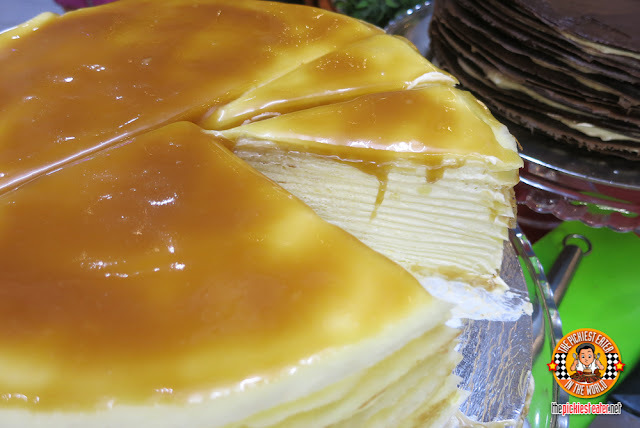 From the KISS booth, was an incredibly beautiful Vanilla Crepe Cake with Salted Caramel Sauce. With its gorgeous layering, it’s easy to see why it got my attention. The crepe was made light with just the right thickness, and then the salted caramel sauce really added a nice touch of sweetness to it. I noticed that there were a lot of people lining up on the booth of Titong’s Delicacies, so I lined up myself to see what the fuss was all about. Turns out, their Alaska Crema All-Purpose Cream Casava Cake recipe was really delicious! It honestly looks simple but the taste, excellent! 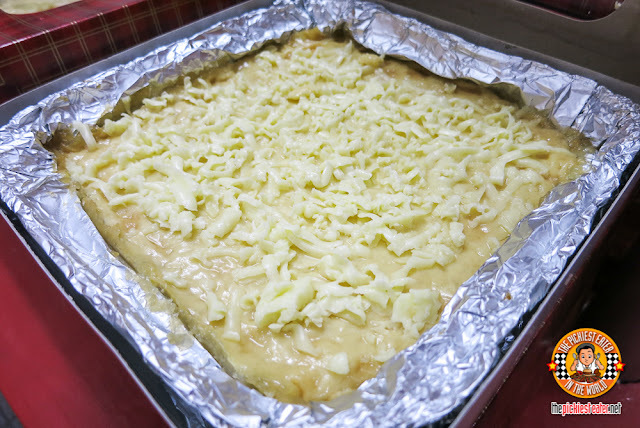 A sweet coconut sticky cake made with Alaska Crema All-Purpose Cream of course, and topped with cheese! I love how they managed to elevate the taste of a native delicacy, into a dish that would make it more appealing to picky eaters like me. 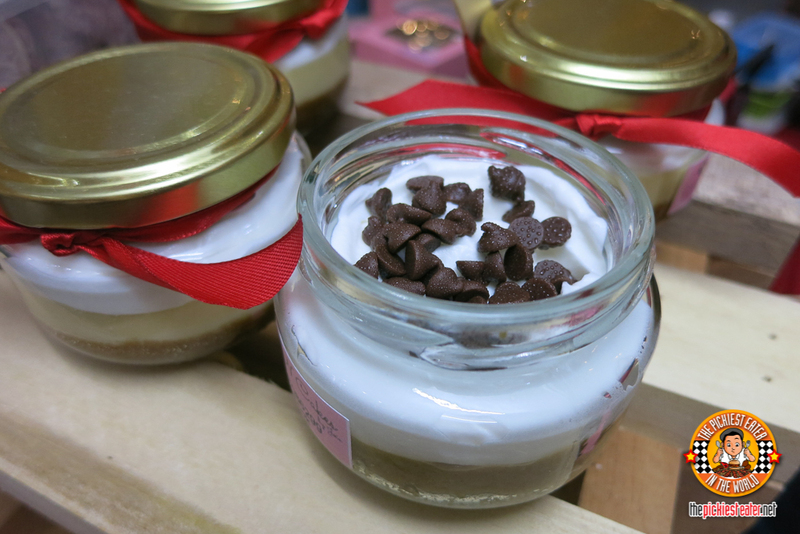 The grand winner of the Dessert category was Salted Caramel Panna Cotta by Cupcakes by K. Not only was it visually stunning but it tasted like little bites of heaven. 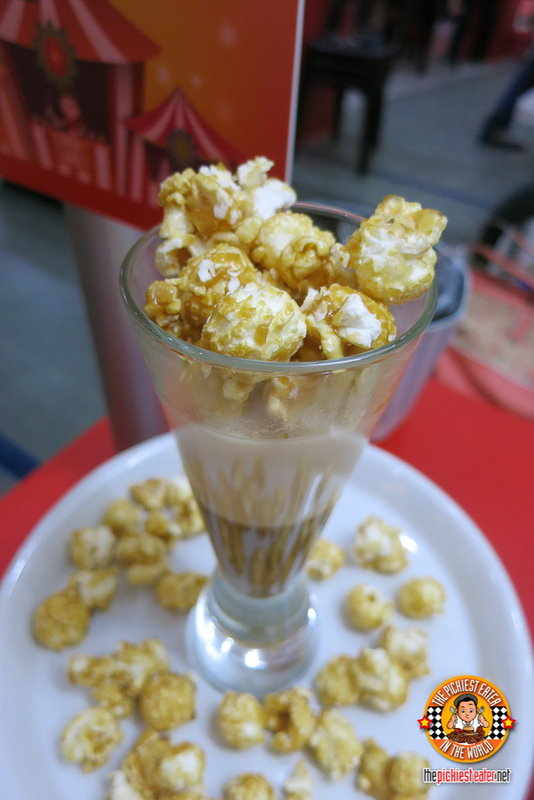 The silky smooth panna cotta was given added texture by the crunchy popcorn, making it a delight to the senses. 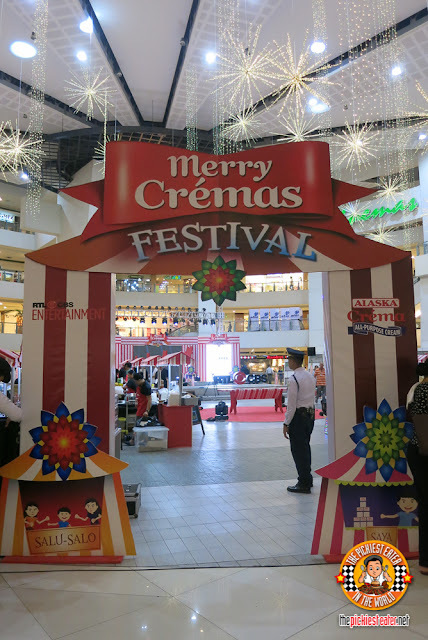 Congratulations Alaska for another successful Alaska Merry Cremas Festival! Follow Alaska Crema All-Purpose Cream Moments on Facebook and @alaskacrema on Instagram to see more!